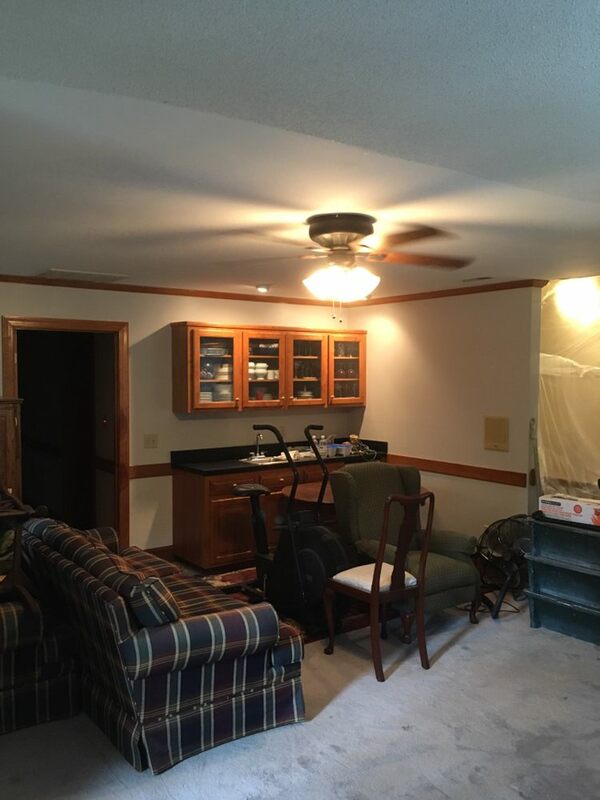 ∗Get at least two or three bids. 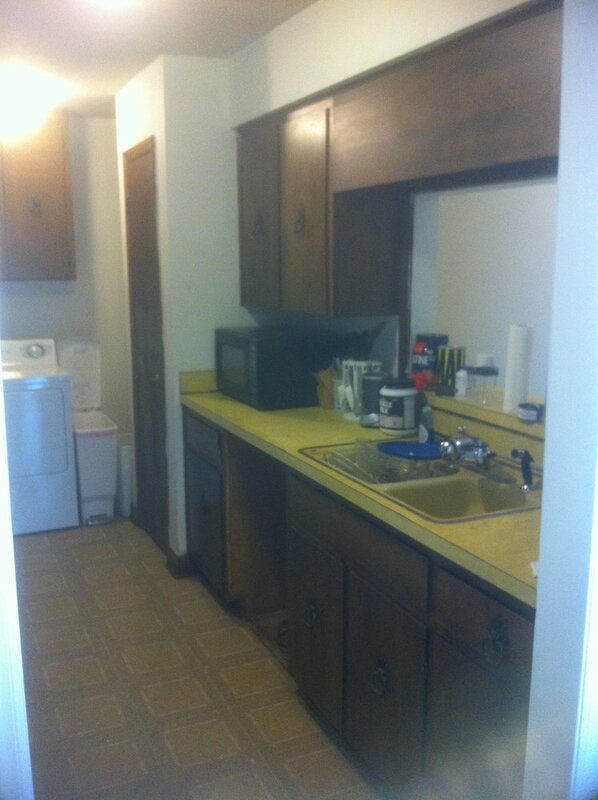 ∗Ask for references, or even better visit a complete project. 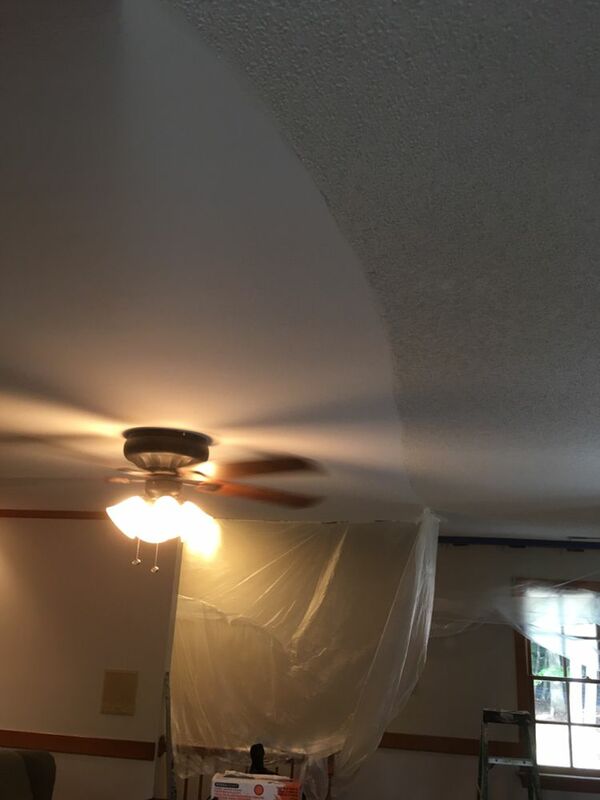 ∗Ask for proof of insurance. 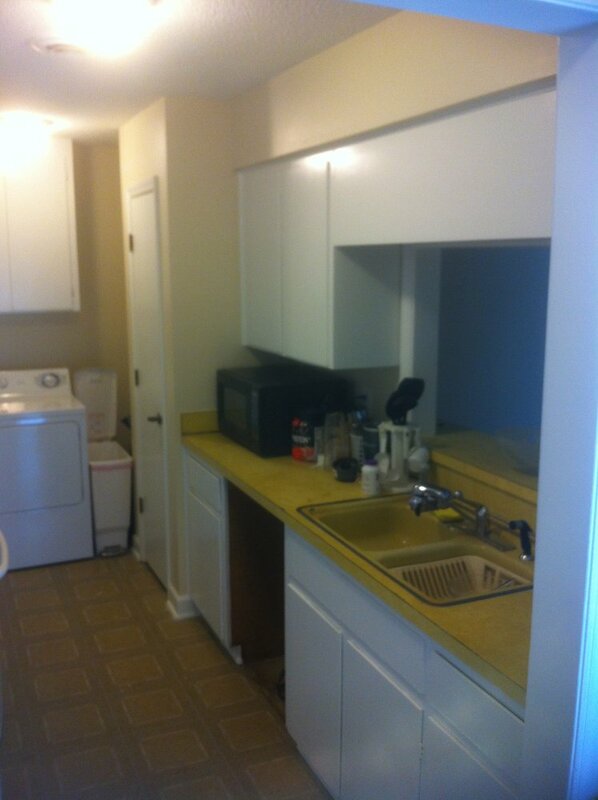 ∗Ask to see license and bonding, if applicable. 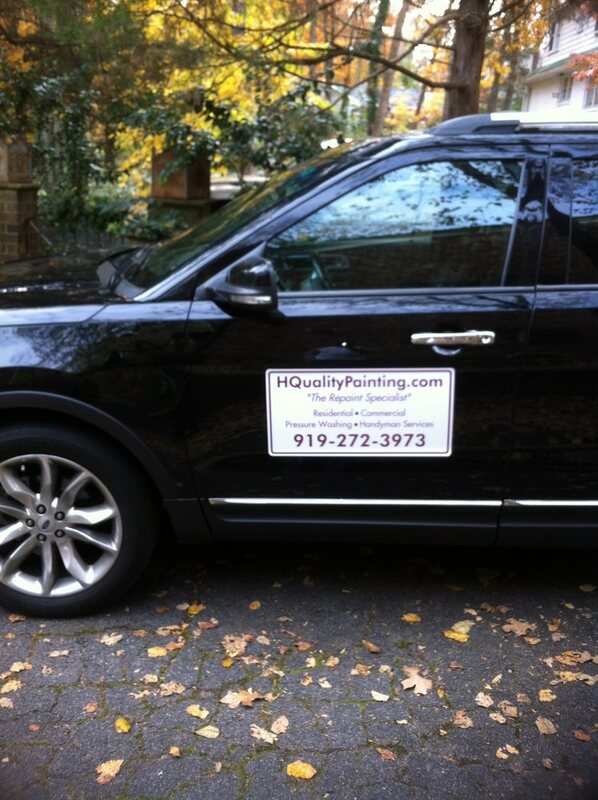 ∗Contact your local Better Business Bureau. 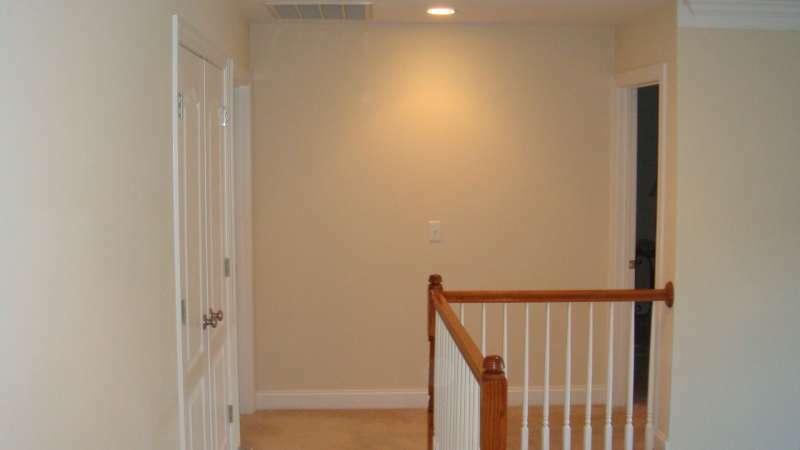 ∗Carefully read all contracts before signing. 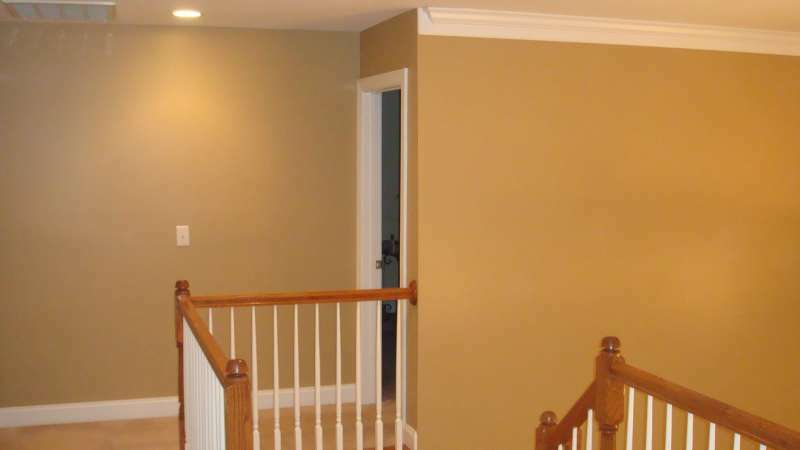 ∗Make sure they recommend and use high quality paints, stains and wallpaper from top paint stores. 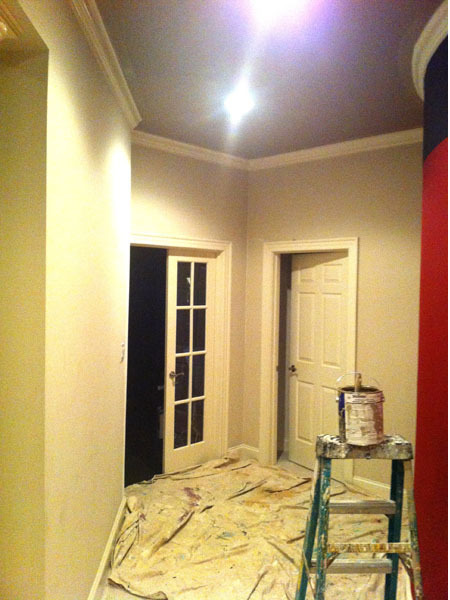 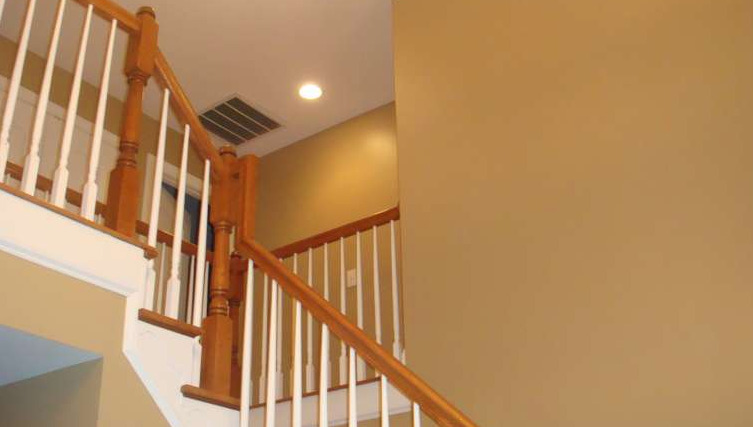 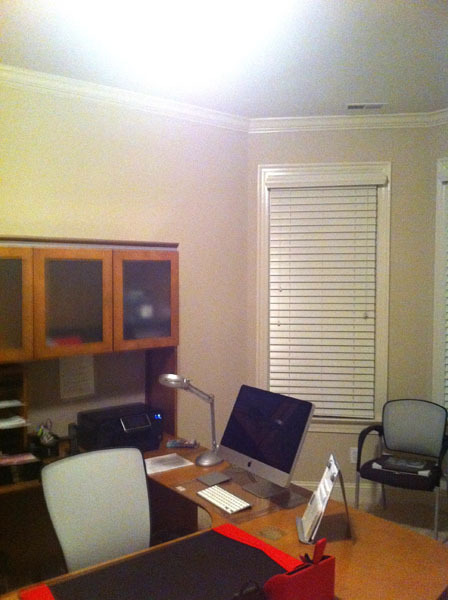 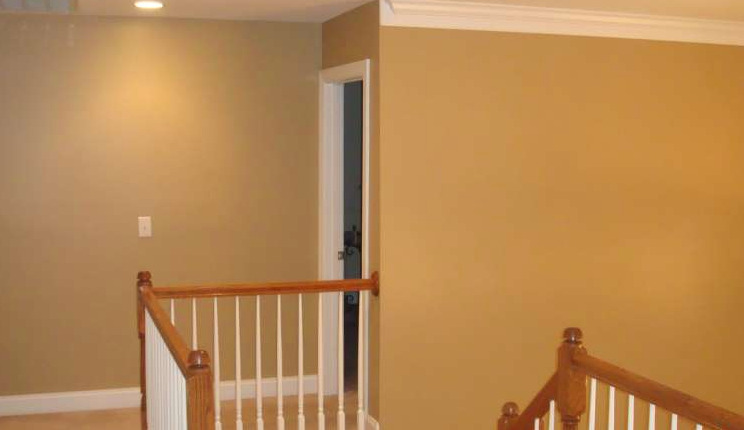 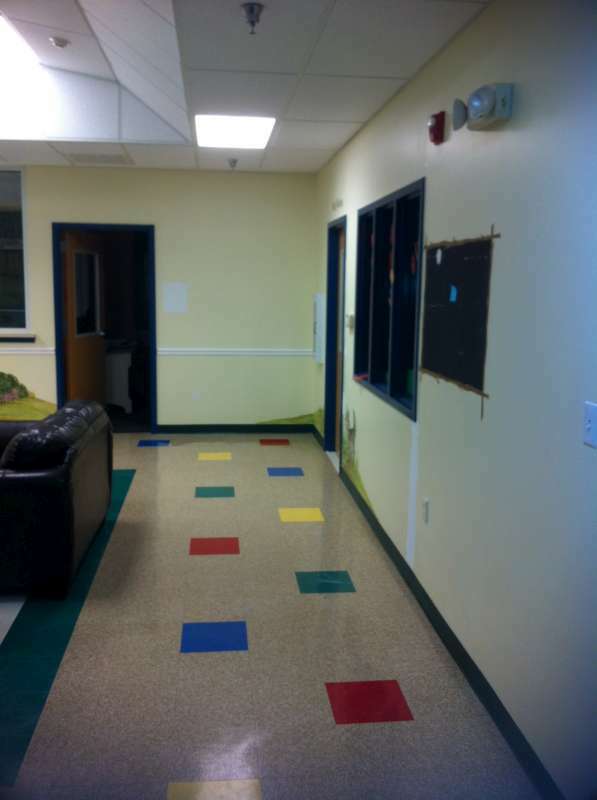 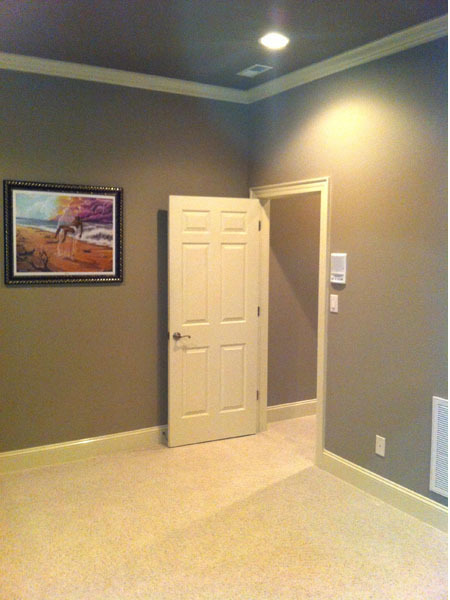 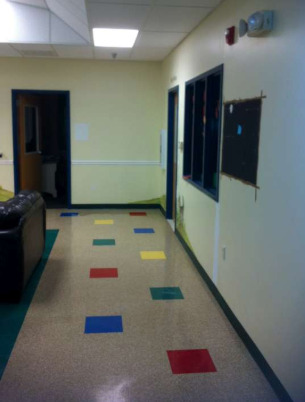 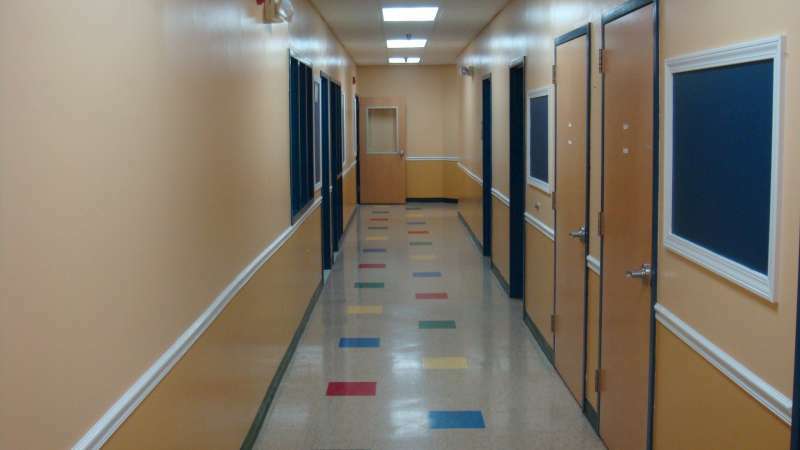 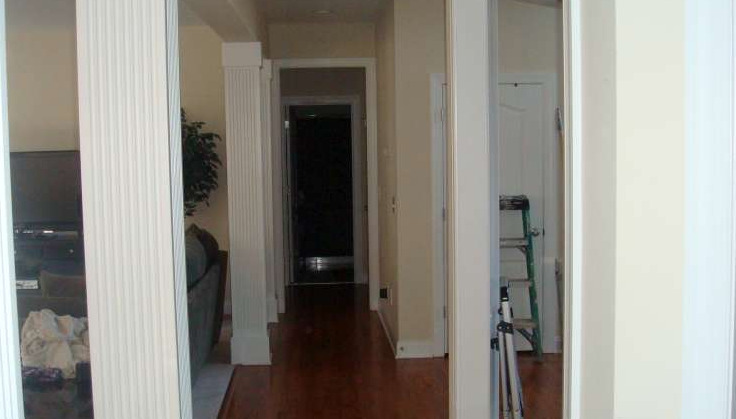 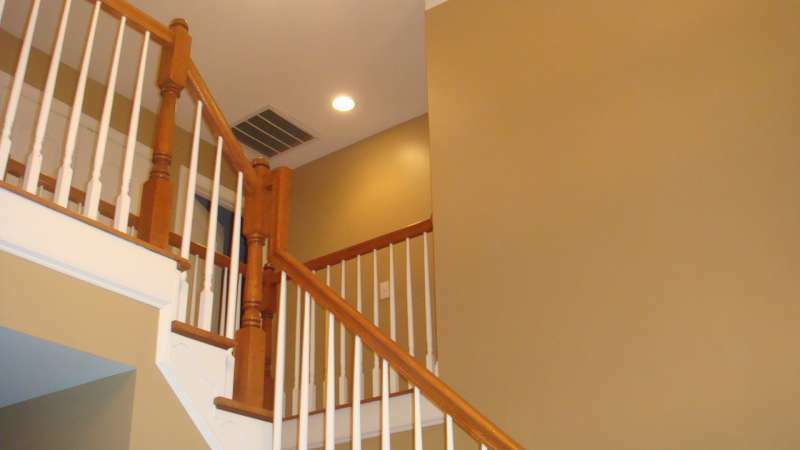 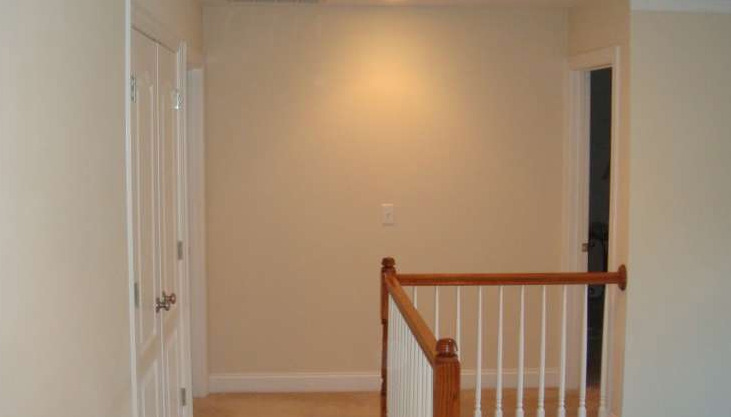 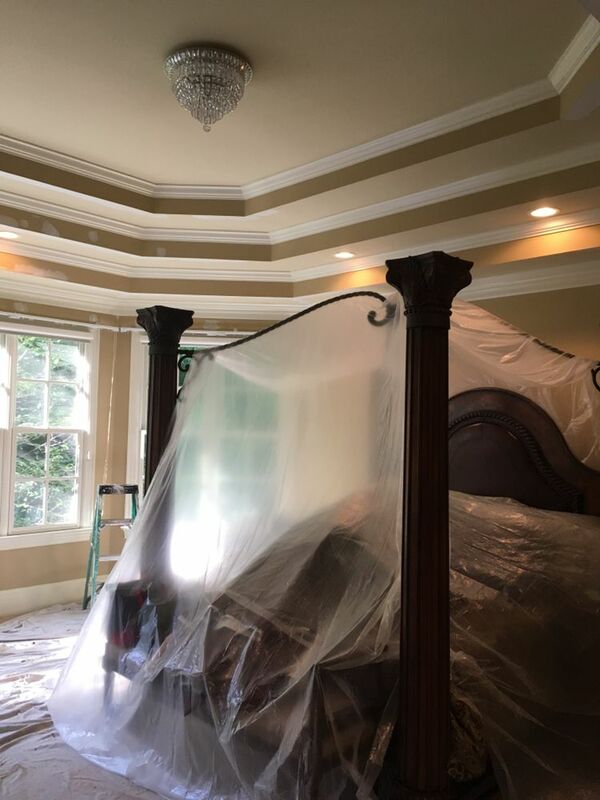 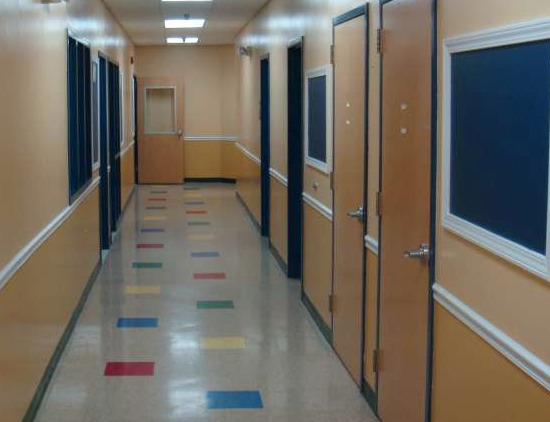 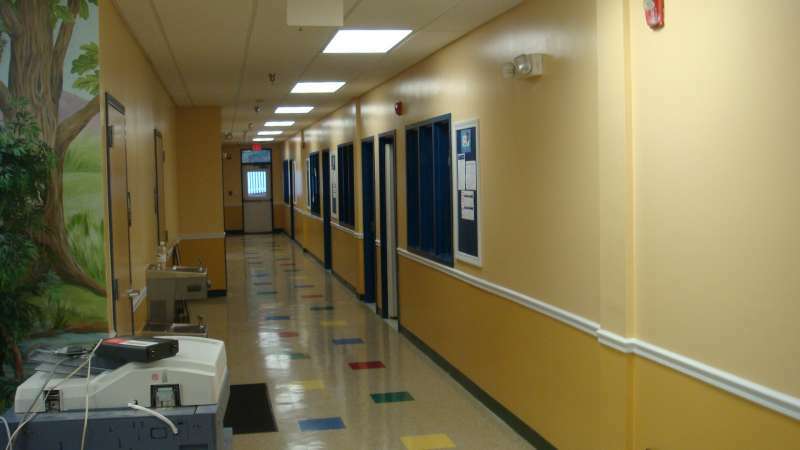 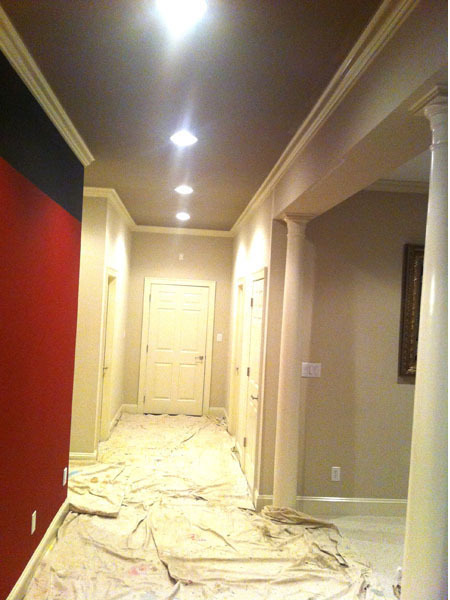 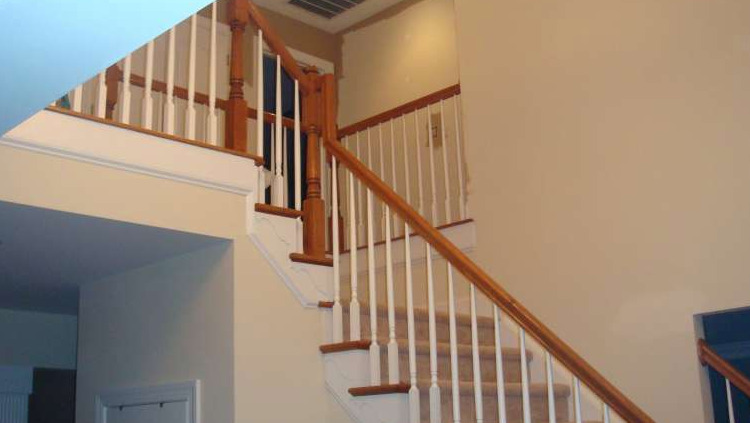 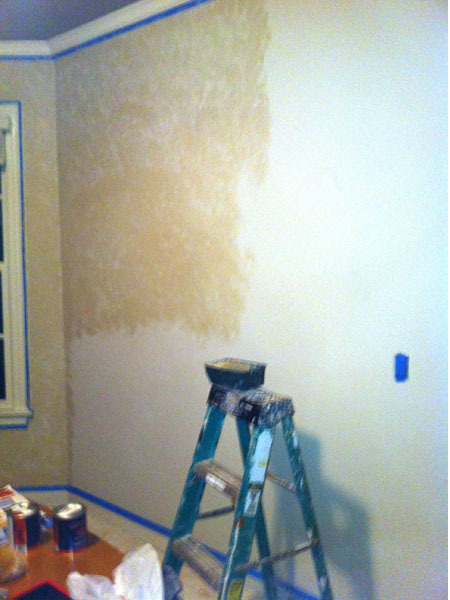 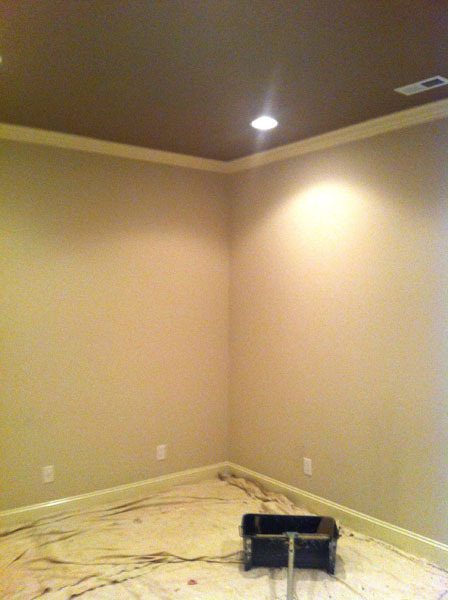 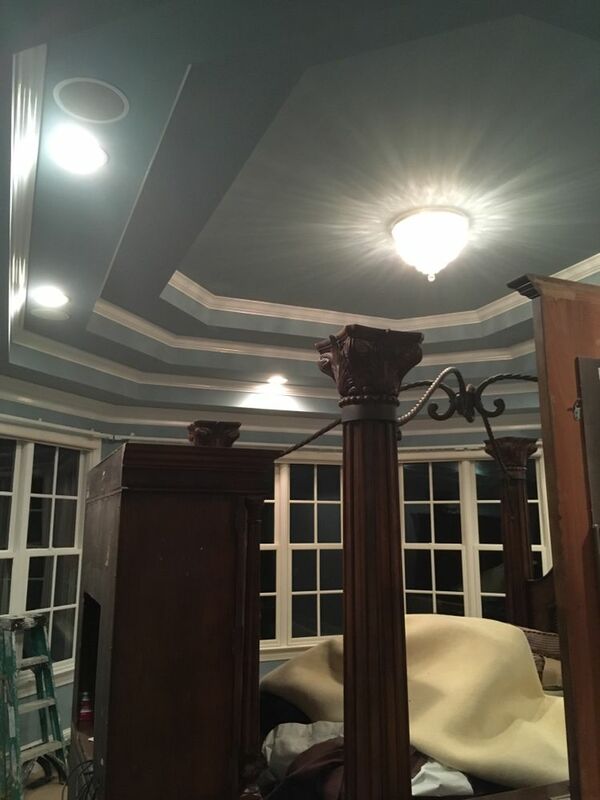 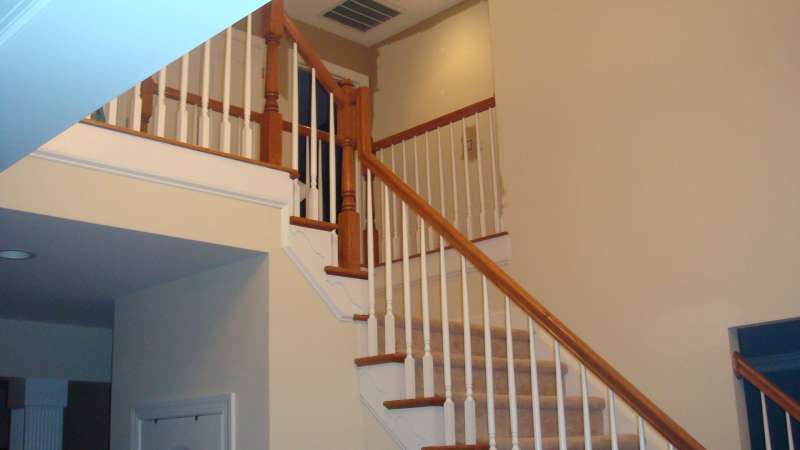 If you are looking for dependable painting contractors in Raleigh, then give H Quality Painting, LLC a call. 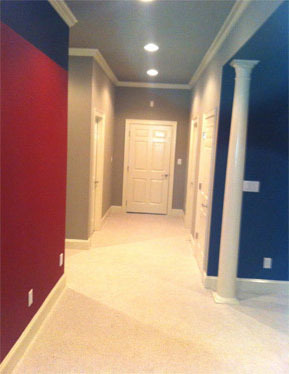 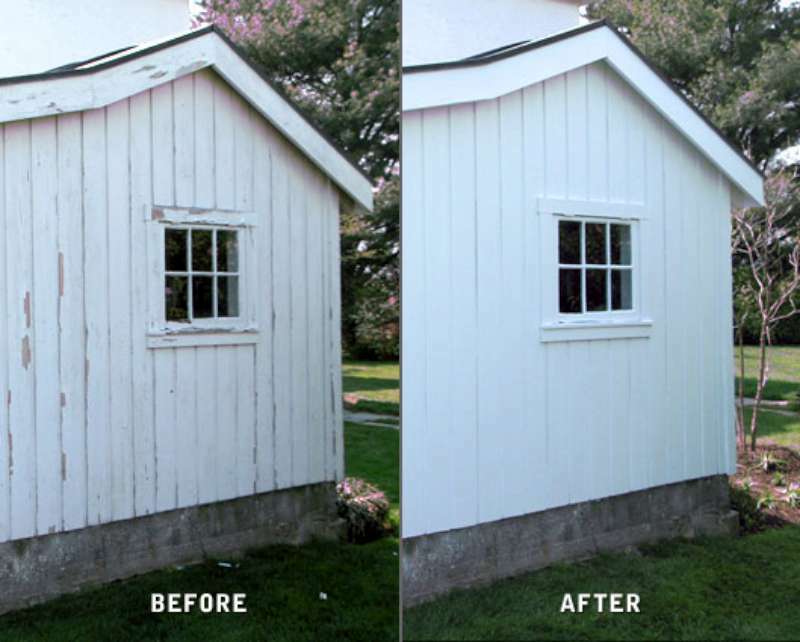 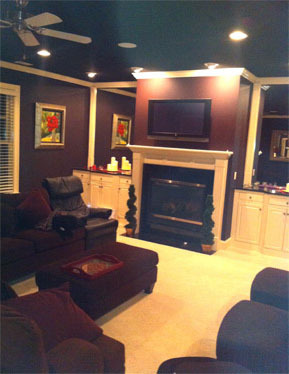 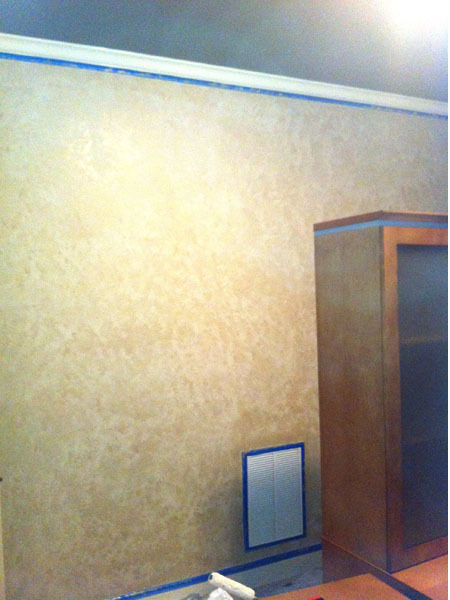 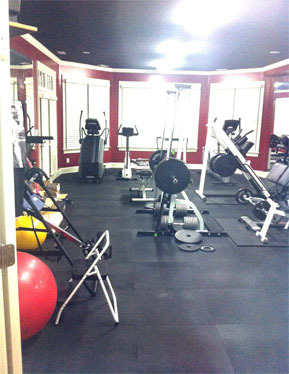 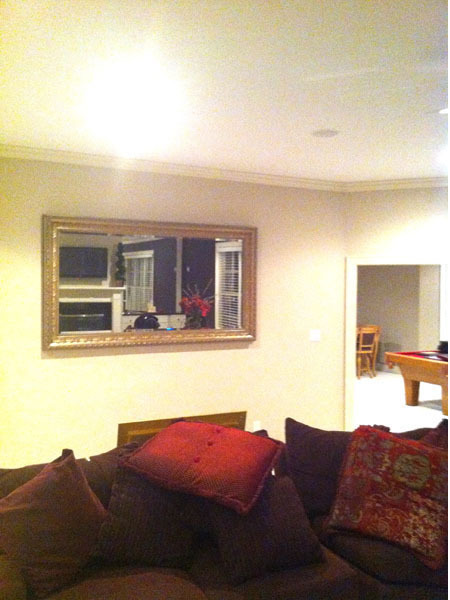 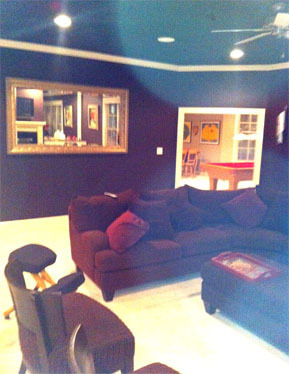 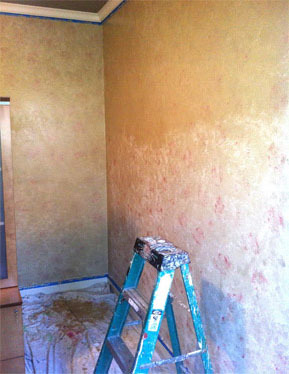 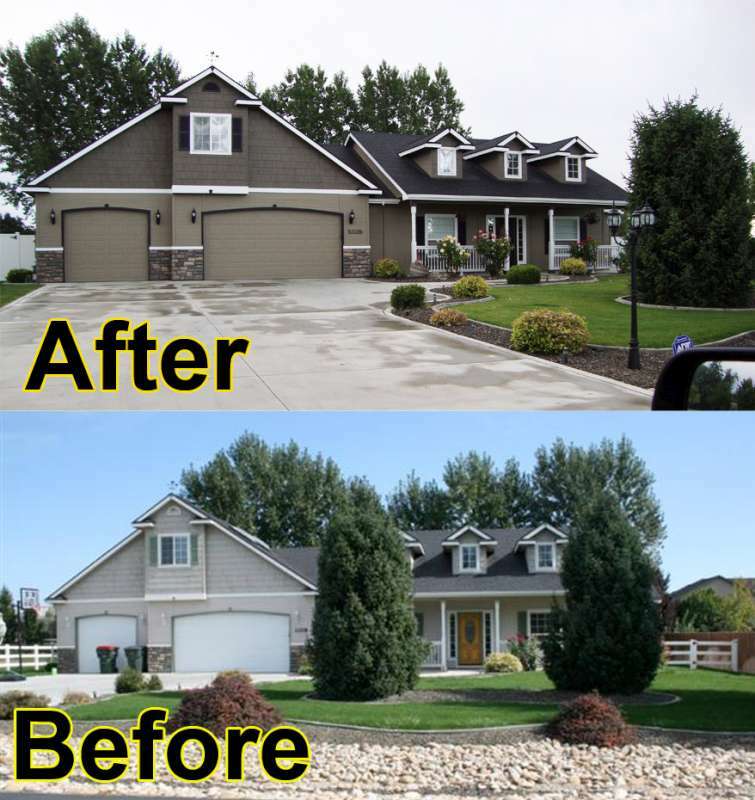 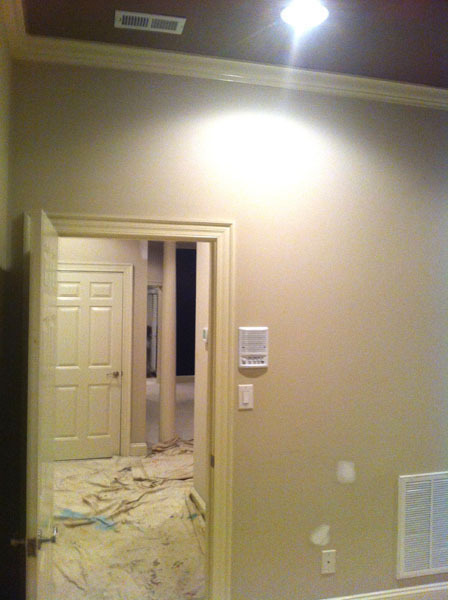 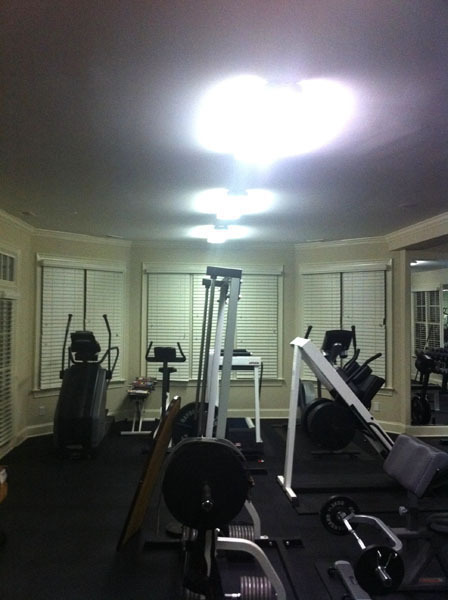 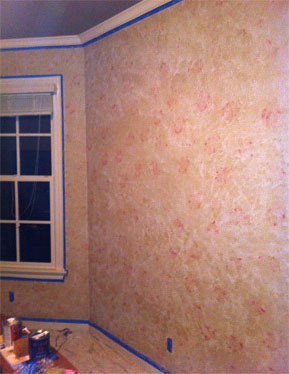 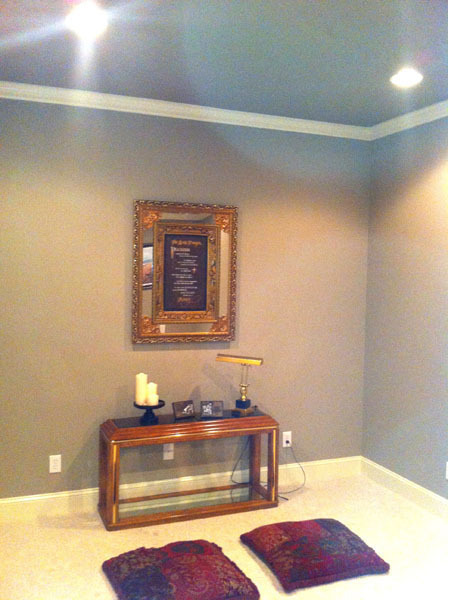 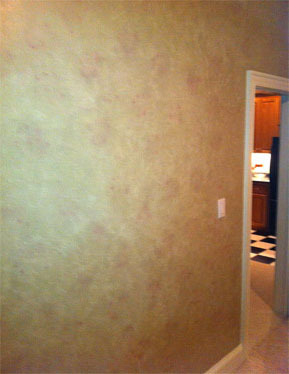 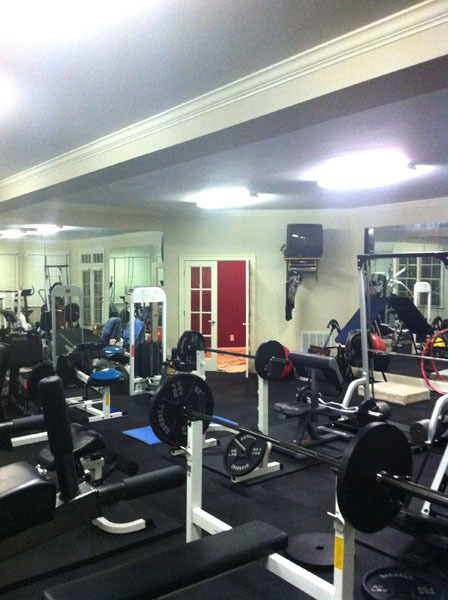 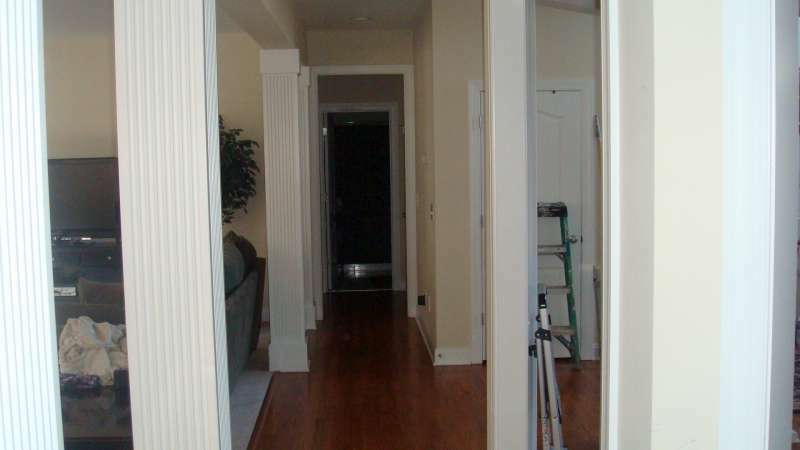 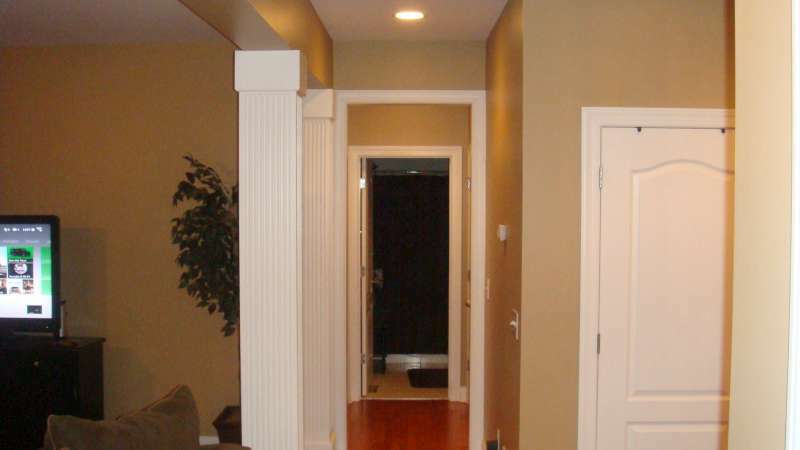 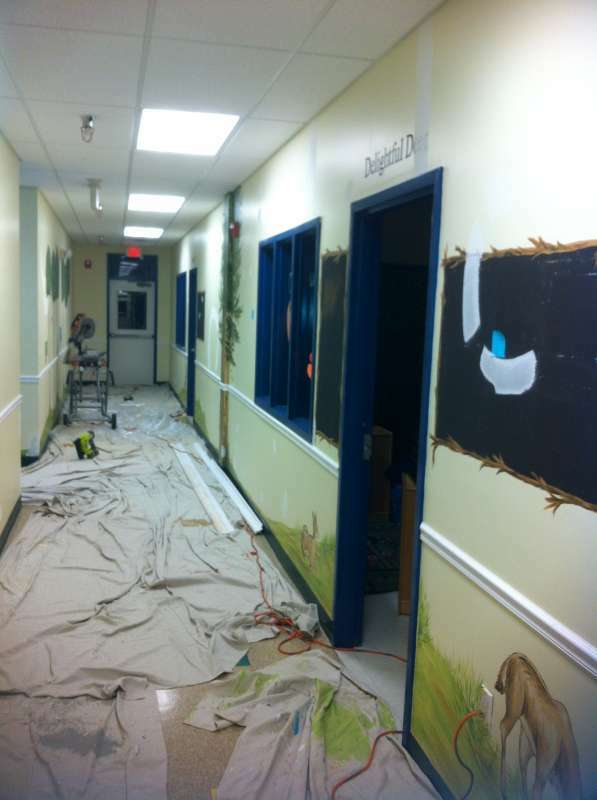 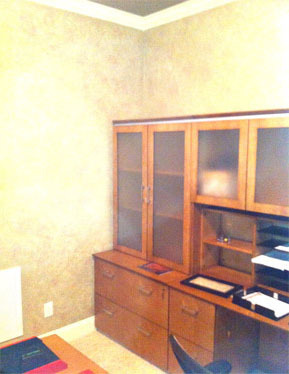 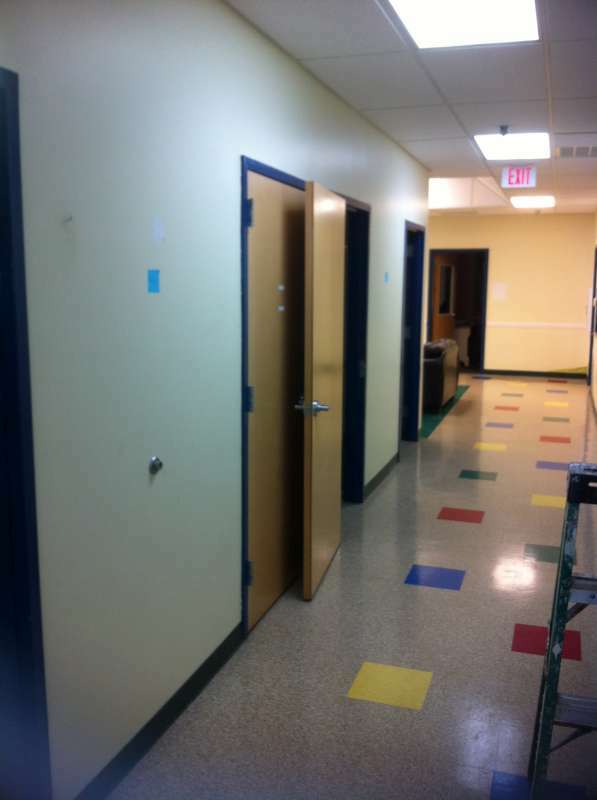 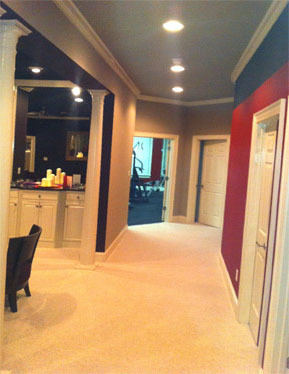 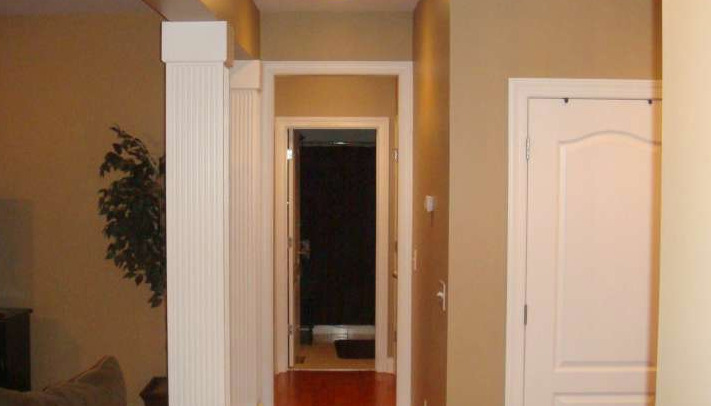 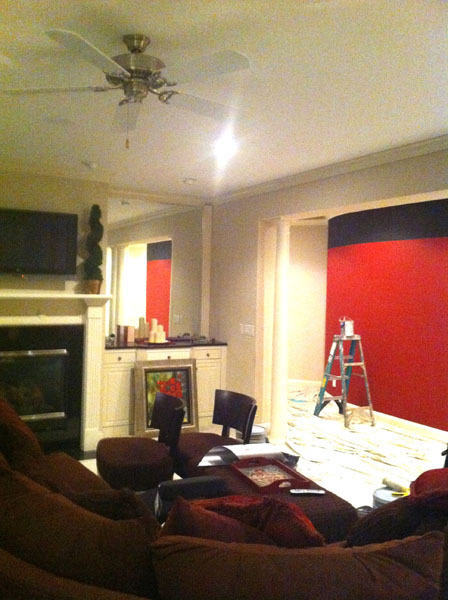 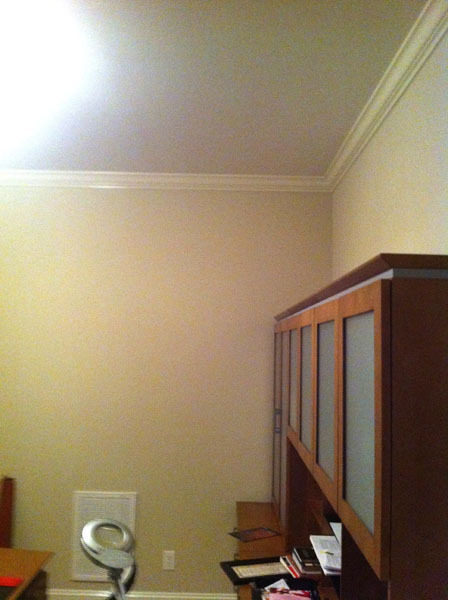 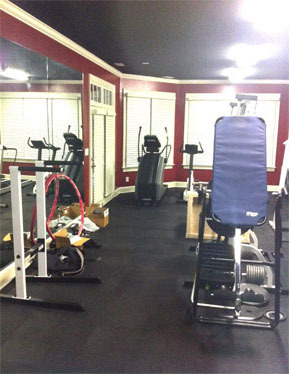 Visit us at hqualitypainting.com for more information about our services.